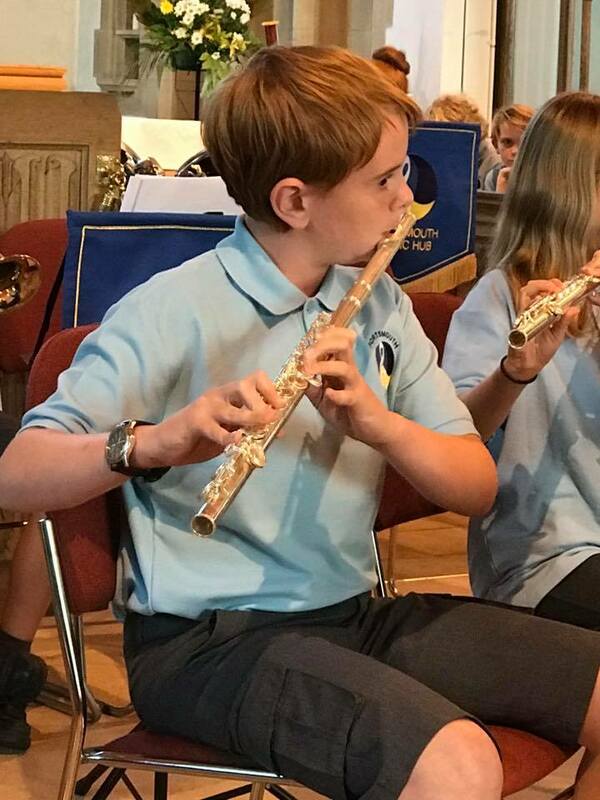 On Thursday 13 July, at the Church of the Resurrection in Portsmouth, children and young people from Portsmouth Music Hub's Ensembles came together to perform an end of term evening of music and entertainment; celebrating another academic year of music-making with Portsmouth Music Hub. Proud parents and members of the public filled the Church to enjoy a wide range of music from Ghostbusters, Pirates of the Caribbean, Adele, Paul Simon and Hayden! 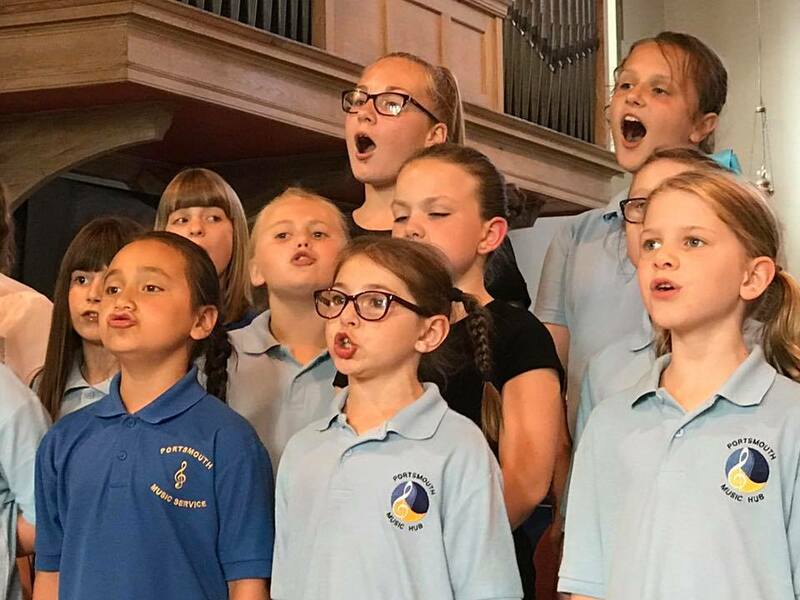 It was an opportunity for everyone to see how far the children had come during the past year of rehearsals and performances, and the audience enjoyed performances from the Little Voices Choir, The Channel, Coastal and Ocean Wind Bands and Portsmouth Plays Wind Band. With an exciting programme of music and confident performances from all the young musicians the night came to a spectacular end with the Ocean Wind Band performing the unforgettable sound of Ravel's Bolero. Portsmouth Music Hub's Ensembles will return in September 2017.